The Folks Who Might Be On Nancy Pelosi’s D-Day List! Nancy Pelosi looks like a shifty character. I’m sure that President Obama has more than one set of eyes on Ms. Pelosi. If he doesn’t,he will regret it.Something about her looks totally untrustworthy.I didn’t believe her when she told Rachel Maddow that she didn’t know that they were going to actually use enhanced interrogation methods.In other words,she denied that she knew that our government allowed people to be tortured.But,you could tell that she wasn’t being truthful. It’s all in her body language. “But she has also moved to strip power from longtime adversaries — and she has a propensity for remembering slights and grievances for years. Hawkish Rep. Jane Harman (D-Calif.), who clashed with Pelosi on Iraq and intelligence policy, assumed she was in line to become chairwoman of the Intelligence Committee when the Democrats seized control of the House in 2006. 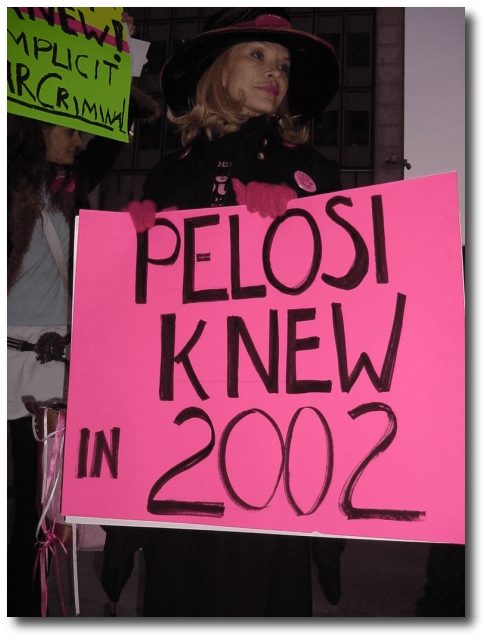 But Pelosi refused to appoint Harman to even a seat on the committee, and she handed the chairmanship to Rep. Silvestre Reyes (D-Texas). As speaker, she did nothing to stop her ally Henry A. Waxman (D-Calif.) from ousting Rep. John Dingell as chairman of the Energy and Commerce Committee after clashing with the octogenarian Michigan Democrat on energy policy and global warming.The list, Pelosi allies say, is real — even as they warn that overstating her vindictiveness feeds into the right-wing caricatures of Pelosi and perpetuates ethnic and gender stereotypes. 1. Rep. Heath Shuler (D-N.C.). No Democrat has done quite so much in so short a time to arouse Pelosi’s disdain as the failed-Redskins-quarterback-turned-ambitious-North-Carolina-congressman. The conservative, anti-abortion Shuler would have made the list for voting against both bank bailout bills and the stimulus package, but the way he went about it didn’t help; Shuler told an audience back home that “House leadership and Senate leadership have really failed” on the $787 billion package. The thing that riles Pelosi most, according to several House aides, is that she believes Shuler’s motives are as much political as they are ideological — and that he’s picking a fight with her to position himself for a run against Sen. Richard Burr (R-N.C.) next year. Unless Shuler is planning a long House career, picking a fight with Pelosi may indeed have its advantages: His 2006 opponent, incumbent GOP Rep. Charles Taylor, scored points by portraying Shuler as a Pelosi acolyte. “I don’t know if Shuler is talking without thinking or if he’s just making the calculation that distancing himself from Pelosi is never a bad thing to do,” said a senior House leadership aide. 2. Rush Limbaugh. He’s Pelosi’s sworn enemy — and she views him as beneath contempt and unworthy of her comment. 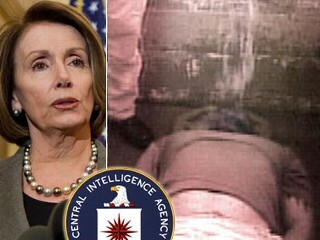 Asked about the right-wing talk-radio king the other day, Pelosi said: “I don’t speak to that. I’m the speaker of the House. I don’t get into the popular culture.”(End of Excerpt) Read the rest here.